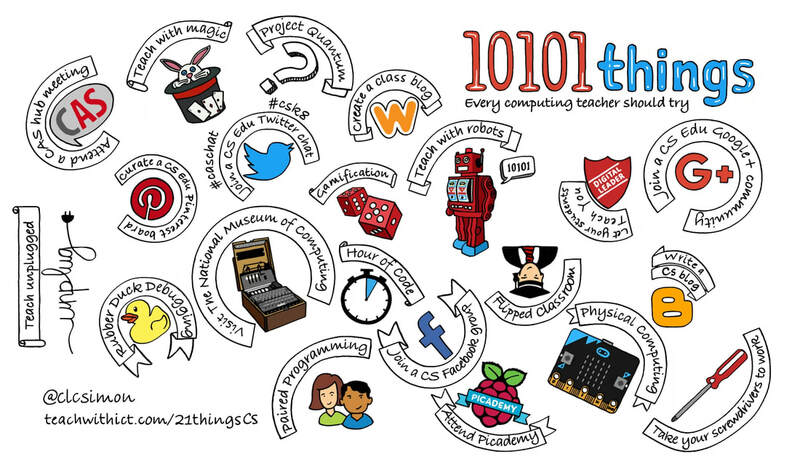 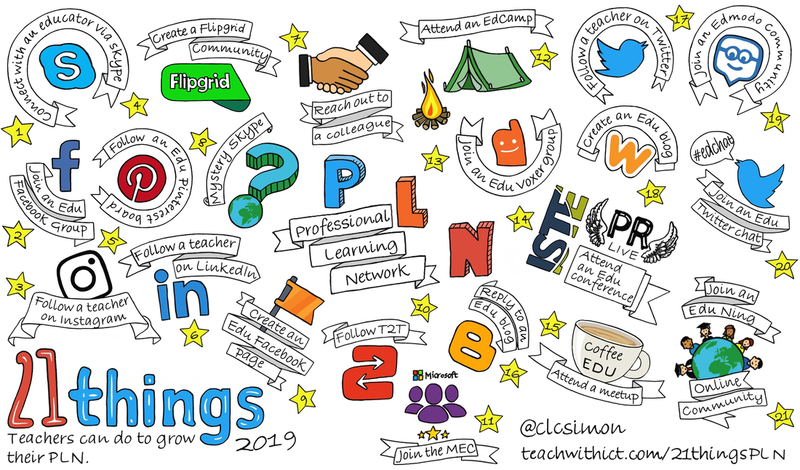 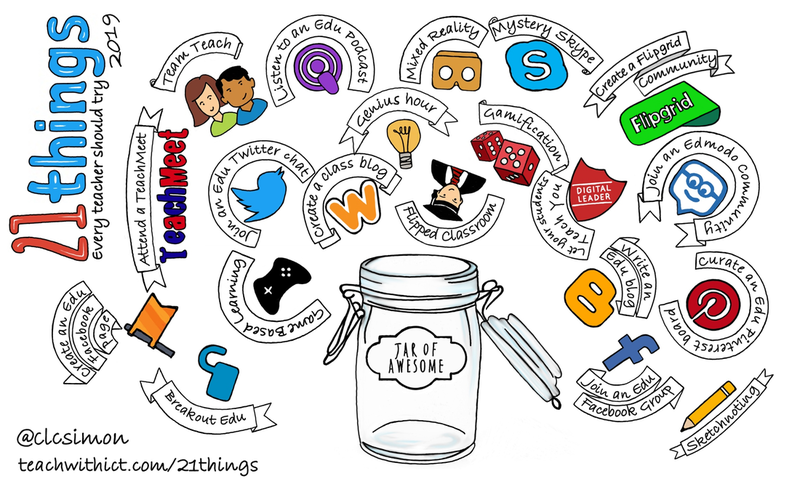 21 things: every teacher should try! 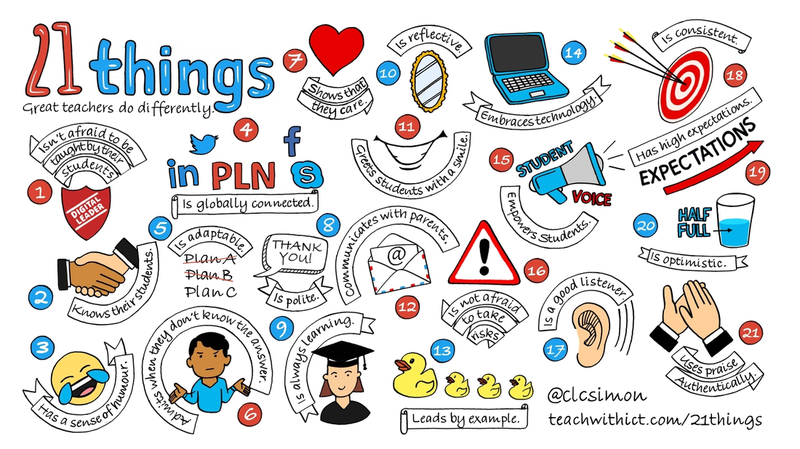 21 things great teachers do differently! 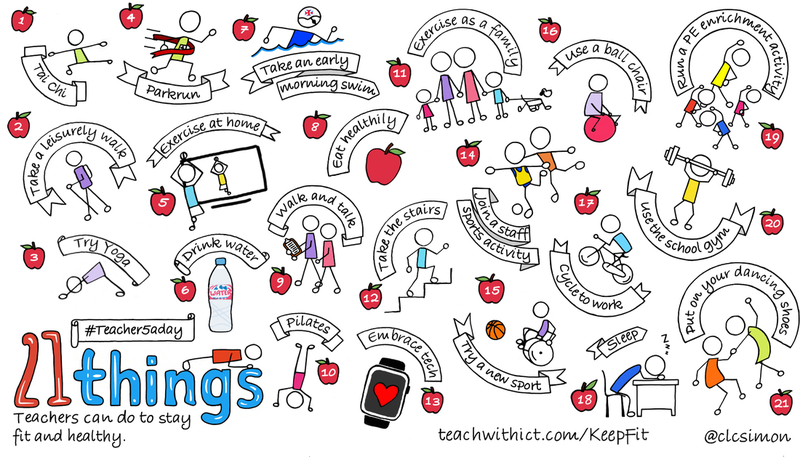 21 things teachers can do to stay fit and healthy!